Want to teach your children more about our Catholic faith? Reading Catholic saints books to them is an amazing place to start. We’ve got a giant collection of books arranged by liturgical year for you to enjoy with your family, whether you’re homeschooling or sending your children to a more traditional school setting. 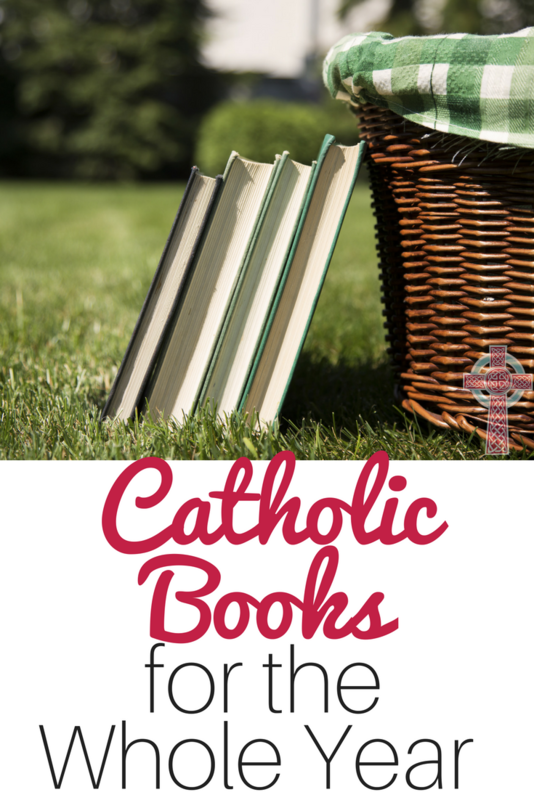 These are also an amazing resource for Catholic school teachers, catechists, DREs and more.